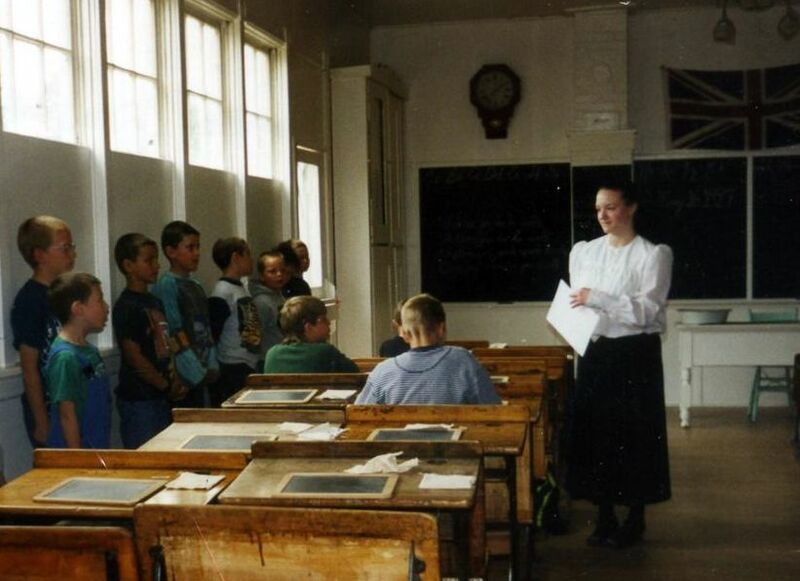 Our school tours take children through history in the Markerville area. 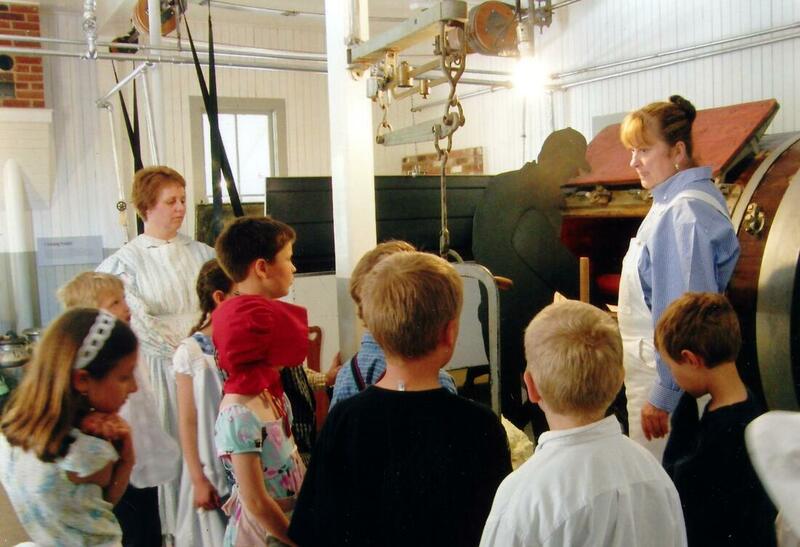 Following the Alberta curriculum, we offer educational programs for grades K-12. Our school tour takes students to 3 sites within the Markerville area. Stephansson House is a tour of the famous Icelandic poet’s homestead. 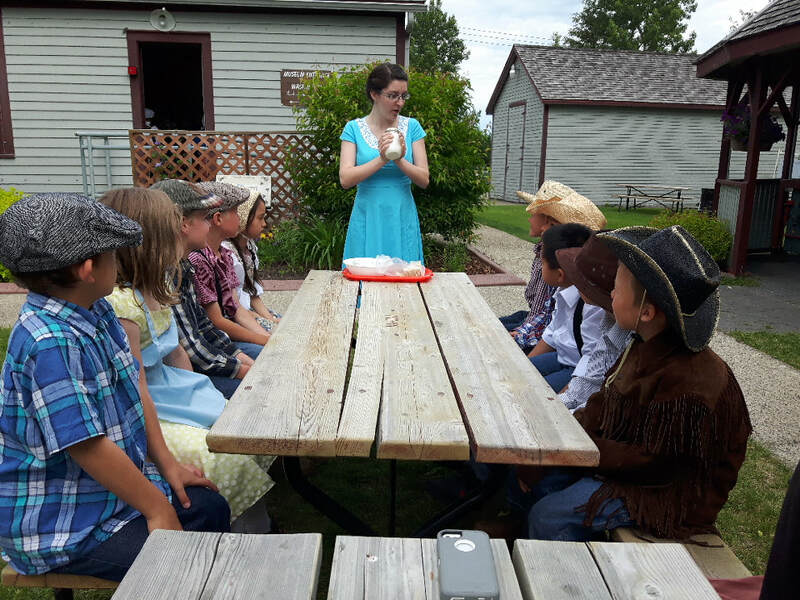 Students will learn about life in the 1900's, as well as how to felt wool and make Icelandic cookies.